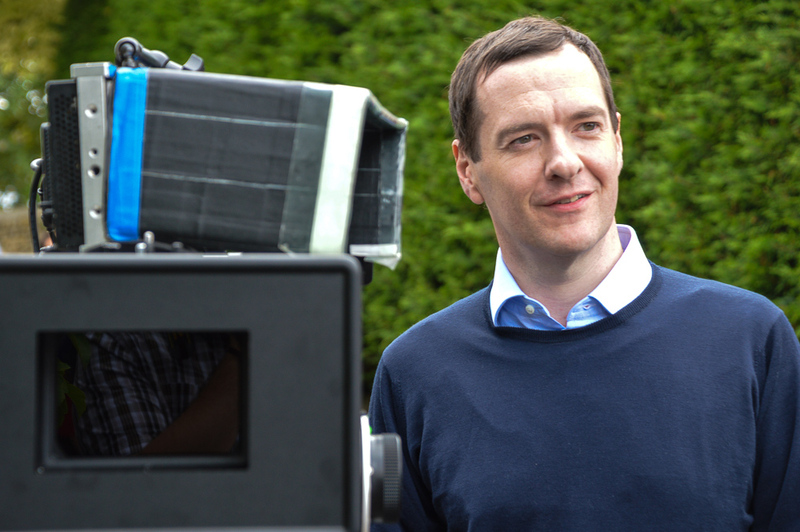 By Campaign Agent Matthew Waterfield The announcement that George Osborne is to become the new editor of the London Evening Standard has been met with fierce criticism this week, with many saying that he can’t serve the people of Tatton as well as heading a newspaper. However, Osborne is by no means the only politician to serve in Parliament while simultaneously working as a journalist. Perhaps the most famous example of this double-jobbing is Boris Johnson – he edited The Spectator magazine between 1999 and 2005, despite becoming an MP in 2001 and a shadow minister in 2004. He has also been a weekly columnist for The Telegraph in recent years, earning £250,000 a year for his pearls of wisdom, before quitting after being appointed Foreign Secretary in July 2016. This balancing act is not restricted to Conservative MPs either, as evidenced by the example of Geoffrey Robinson. Although he was elected as the Labour MP for Coventry North West in 1976 and has served ever since, he also owned the New Statesman magazine between 1996 and 2009, even serving as the Paymaster General during this period. There are also plenty of examples of MPs dabbling in media work while concentrating mainly on their political careers. Diane Abbott, now the Shadow Home Secretary, appeared on This Week for years, serving alongside Michael Portillo, while Michael Gove has started working for The Times again, interviewing then president-elect Donald Trump earlier this year. The question is, should this be tolerated? Is it right that politicians, who’ve been elected to represent their constituency, should boost their income with a second job, or should the position of Member of Parliament be a full-time job? Defenders of people like Osborne would say that it is healthy for MPs to also work in the media, as this gives them a different, healthy perspective on politics. They would also argue that it is up to the public to decide what MPs should and shouldn’t do, so if George Osborne’s constituents are upset with his new position, they can turf him out at the next election. Lastly, some say that writing a column, or even editing a freesheet, can give an MP a platform to campaign about something they care about and to raise awareness of a particular issue. However, others would argue that it is an insult to one’s voters to take a second job – they’d argue that an MP has to give their constituents their full attention, which isn’t possible if you have more than one role. It is also said that working for a newspaper presents a conflict of interest – if Osborne’s constituents have a view on something, but the London Evening Standard’s writers/readers have a different one, which view should Osborne back? Finally, since the announcement, many articles in the LES portraying Osborne in a bad light have been dug up – if he was the editor, would those stories have run, or would he have vetoed their publication?